Explore espresso as Starbucks new drinks in Singapore debuts Coconut White Mocha Macchiato and Piccolo Latte. 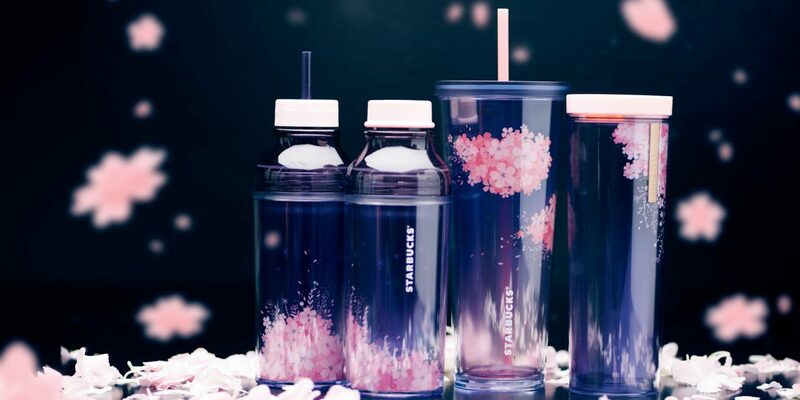 This spring season, Starbucks passion for all things coffee continues to blossom with a refreshed lineup of coffee beverage choices suitable for any time of day, whatever your mood calls for. Opt for a bold start to your day with the Piccolo Latte or Ristretto Bianco or go on a taste adventure with the new Coconut White Mocha Macchiato or the Cold Brew with Coconut Milk. Available islandwide, the Coconut White Mocha Macchiato offers an indulgent mix of coconut milk, white chocolate sauce and our signature espresso, combined with milk and topped with delicious caramel drizzle and a swirl of bittersweet chocolate to create perfectly-balanced layers of perfection in this new beverage offering. 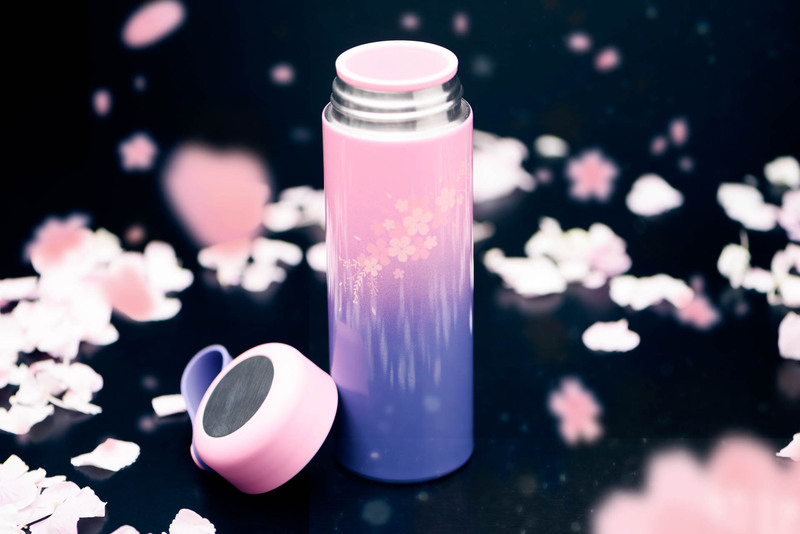 Also debuting in selected stores is the Piccolo Latte, an intense and bold option for those pick-me-up moments. Small but mighty, it contains two ristretto shots and is then topped with milk. Available only at 16 stores* locally, it is the perfect choice to kick-start the day or to get a quick burst of energy any time of day. From today, customers can look out for Coconut Milk as a new non-dairy milk option added to the mix – be sure to give it a shot on your next coffee run. Customize away and make your drink your very own – choose from our milk options available: Regular, Low or Non-Fat, Soy and now, Coconut! 78 Shenton, Airport T3 Departure, Capital Towers, Clementi Mall, Compass One, Fullerton Waterboat House, Jurong Point, Liat Tower, Marina Bay Sands, Our Tampines Hub, Resorts World Sentosa, Rochester Park, Sentosa, The Concourse, United Square, VivoCity 2 (Level1). 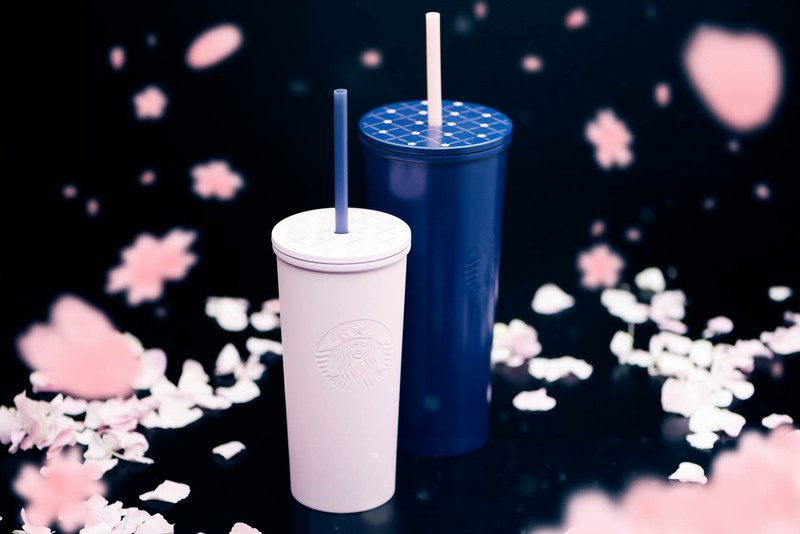 Japan’s annual bloom of cherry blossoms is a quintessential spring moment, and this year, Starbucks will bring the season’s color and flavor to life with the new Strawberry Honey Blossom Crème Frappuccino®, available for a limited time only. 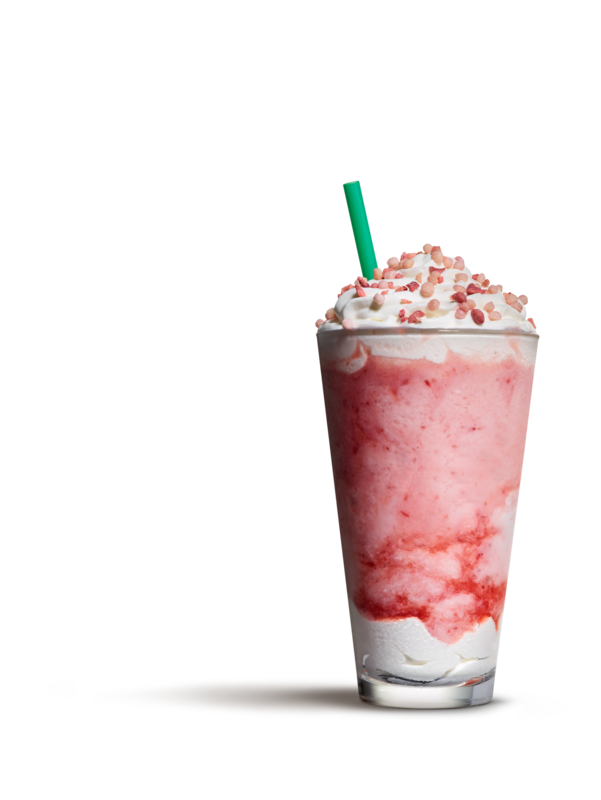 Strawberries and milk blended together with ice before being layered onto fluffy honey-flavored whipped cream. More smooth honey-flavored whipped cream tops off the drink, along with a sprinkle of freeze- dried strawberries and crunchy pink rice puff. 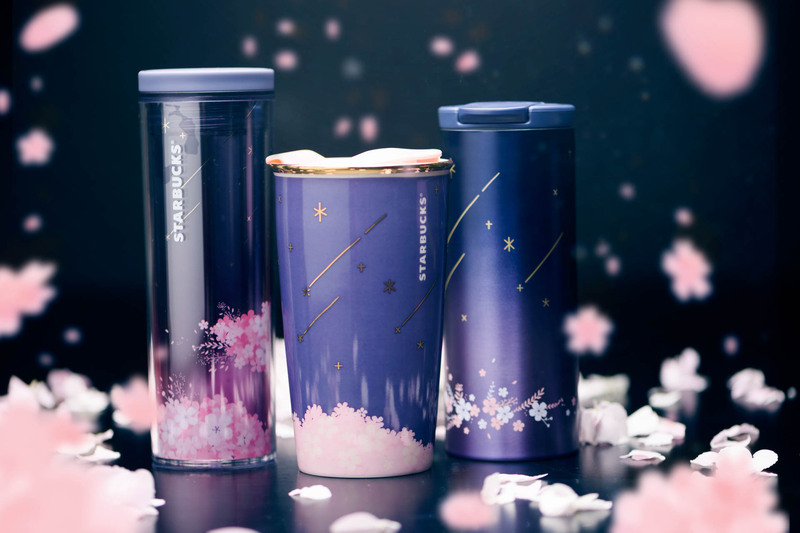 Bask in the season’s beauty with Starbucks captivating collection of drinkware and merchandise featuring romantic pink cherry blossoms against the night sky, inspired by the night-viewing tradition and the blushing cherry blossom. Read about how Singaporeans are selling their Dualtron e-scooters on Carousell.